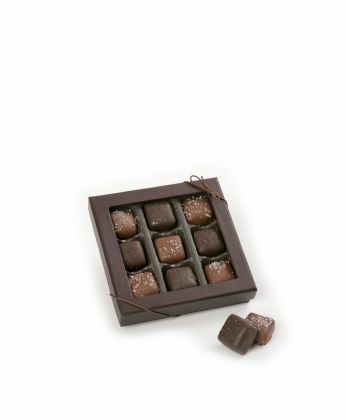 Choose sweet delights created using family recipes and premium ingredients. 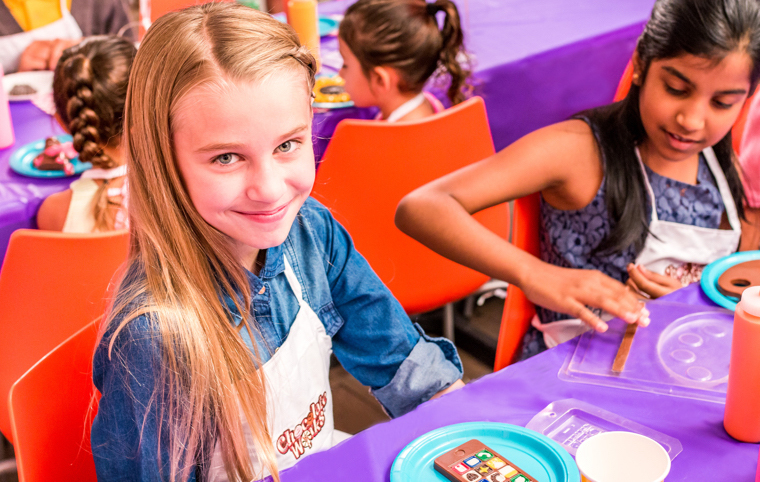 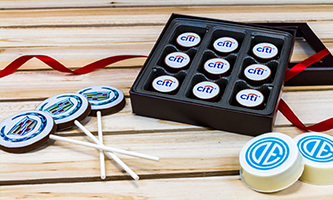 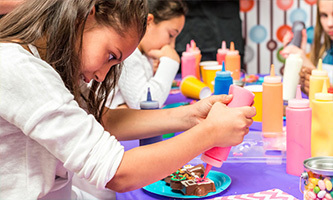 Become a chocolate artist and create one-of-a-kind sweet masterpieces. 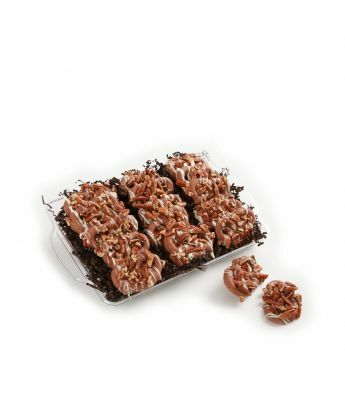 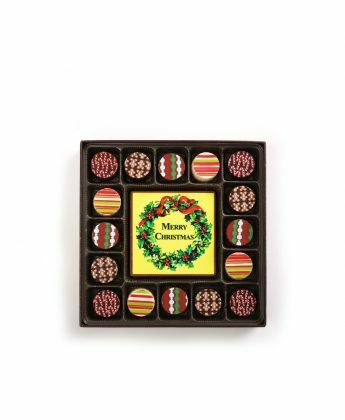 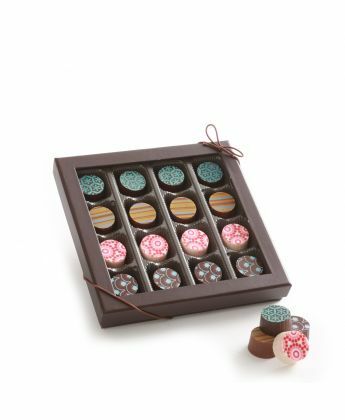 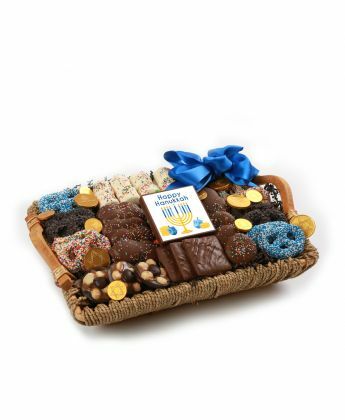 Sweeten every celebration with chocolate! 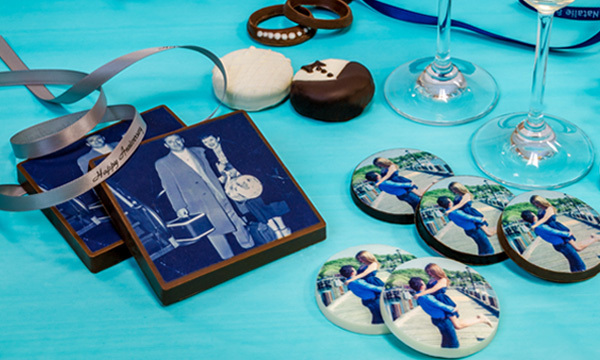 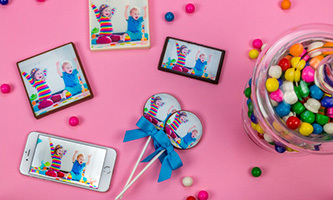 Give gifts that are perfect for your theme and color scheme. 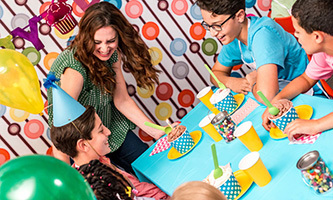 Enjoy life's sweetest moments with a celebration in our private party room. 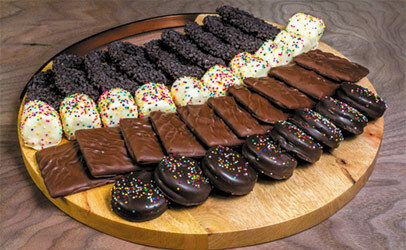 FRESH DIPPED & DELICIOUS! 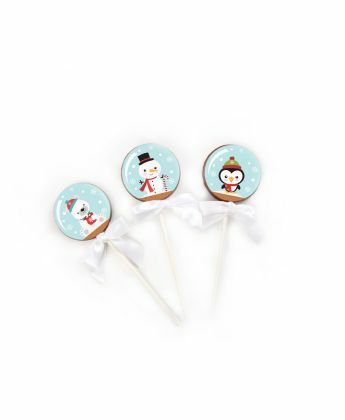 Visit a Store! 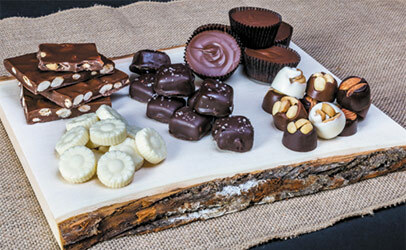 Nothing says love like chocolate! 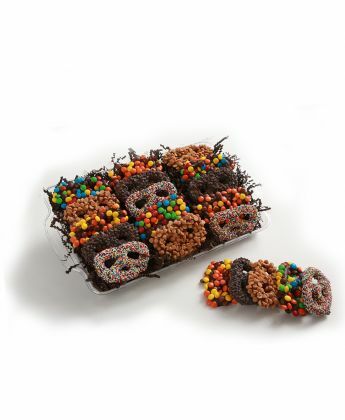 Show your love and share some sweetness. 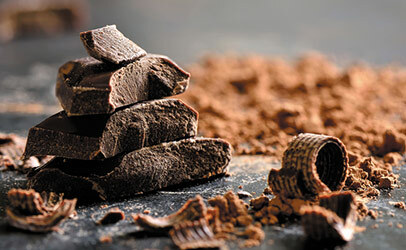 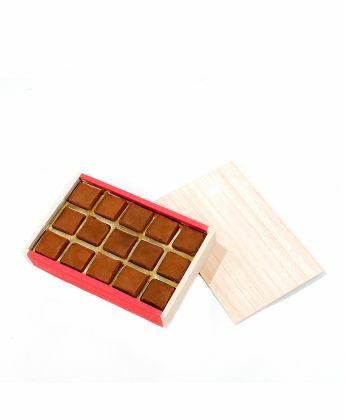 Discover the infinite possibilities of hand crafted Belgian chocolate. 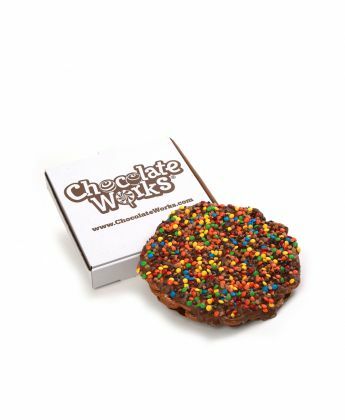 Let’s make sweet dreams come true! 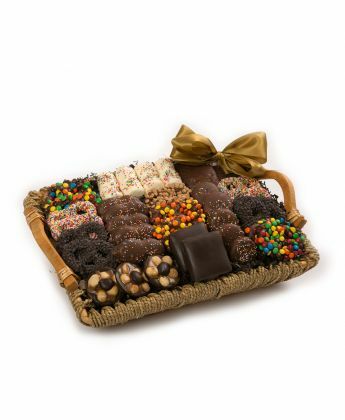 Host a party filled with chocolate cheers and sweet memories. 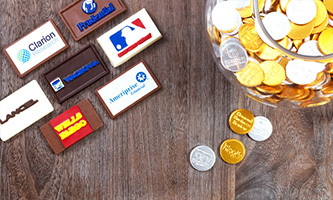 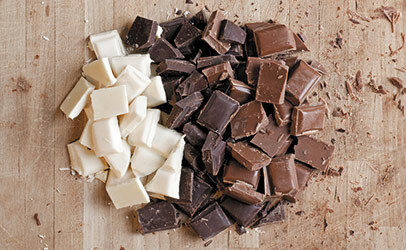 Stop by any time to dive into our wonderful world of chocolate. 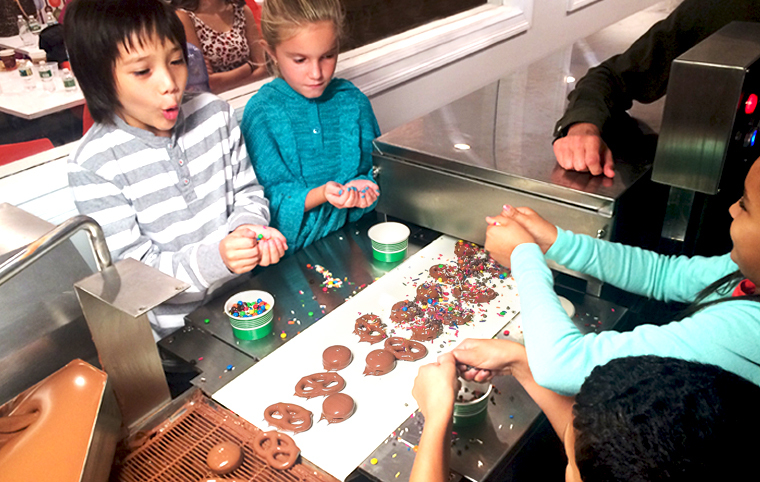 Join us for hands-on chocolate making fun all year round.